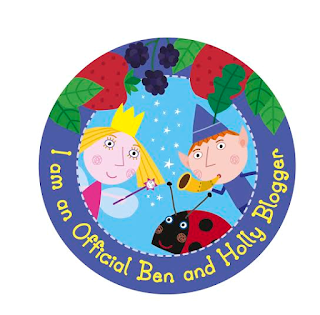 Bubba loves Ben & Holly's Little Kingdom so when we were asked if we wanted to be blogger ambassadors for them I obviously jumped at the chance. For those who don't know what Ben & Holly's Little Kingdom is then let me explain... it is a children's TV programme all about a young fairy called Holly and her adventures whilst trying to learn about magic with her helpful elf friend called Ben. Their little kingdom is filled with equally little inhabitants who pop in and out of episodes. It has been a huge hit with thousands of children (and parents!!) across the UK and has even had Boris Johnson star in an episode!! If you want to see what all of the hype is about then check out their site here! The Ben & Holly team have recently introduced an amazing range of toys and we were lucky enough to be sent some to try!! When we received the ginormous box, the first thing that Bubba pulled out and got very excited about was the DVD. This was the Big Ben & Holly DVD and it includes enough entertaining episodes to occupy your little one so you can get some house work done or even just stop for a cup of tea (I was able to get all my washing and clean my kitchen! Mummy win!!). Next thing Bubba found in the box was a super cute Little Friends Backpack. I love this bag and it is the perfect size for Bubba to pop all his little bits and bobs in when he wants to carry a bag himself, like the stubborn independent toddler he is becoming. Next thing Bubba found was the Ben & Holly's Little Kingdom Silly Spells Holly. If I am being honest, Bubba wasn't really interested in this as he is more of a Ben fan so we gave it to one of his friends and she loved it. When you wave the wand Holly casts a spell and her cheeks glow. We also gave Bubbas little friend the Holly Adventure case and she was so excited about it! This case came with a beautiful Holly crown, necklace, ring and star wand...basically everything that your little one needs to transform into Holly. I thought the case was also a great idea as it can be used for other things as well as the dress up toys. I thought both of these were lovely but Bubba wasn't interested. He was too engrossed in playing with the next things he found in the box of goodies. The toys are great! Obviously the concept with each of the is fantastic as them are exactly what kids enjoy playing with but the reason I like the items is more than that. I can't stress to you how well all of these products are made! 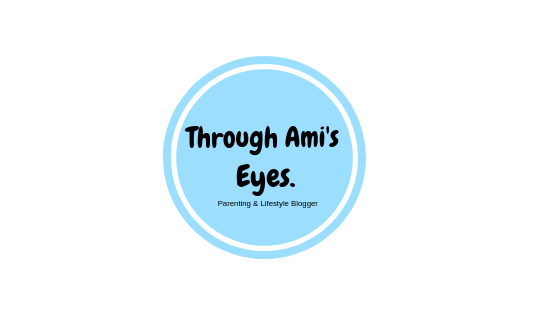 They are such good quality and seem to be very durable (trust me...Bubs put them to the test pretty well! ).